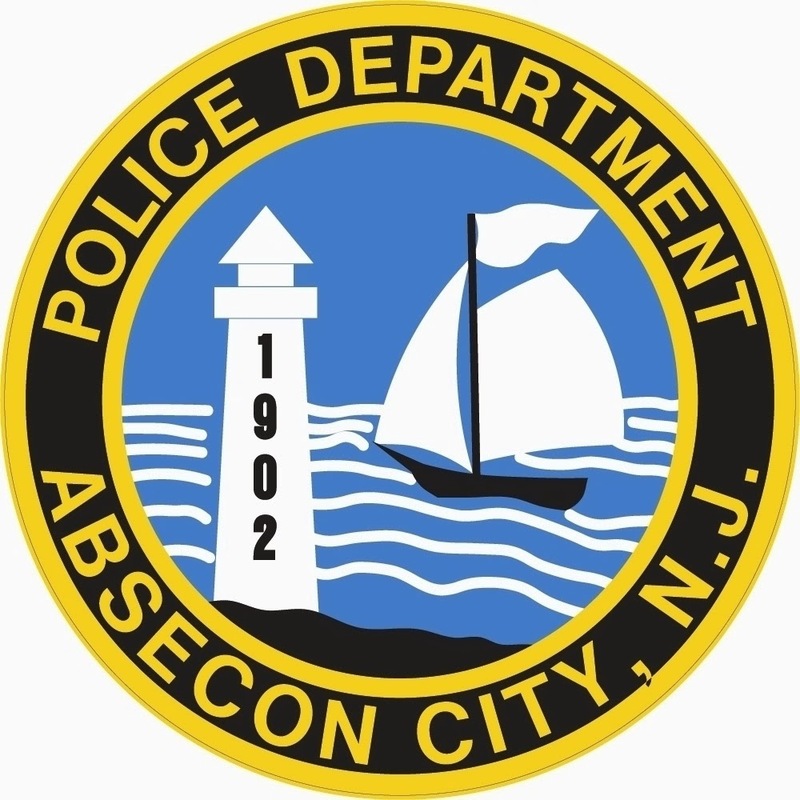 On October 2, 2014 at approximately 9:05 a.m. the Absecon Police Department and Absecon Fire Department responded to a single car motor vehicle accident which occurred on Absecon Blvd in the eastbound lanes just east of the Delilah Road off ramp. Upon arrival it was discovered that a single vehicle driven by 21 year old Fabiola Martinez from Pleasantville had left the roadway for an unknown reason and struck a utility pole. The utility pole severed and landed partially in the roadway and partially on the drivers vehicle. Martinez was removed from the vehicle by passing motorists prior to police arrival. Martinez was transported to the Atlanticare Regional Medical Center City Division by Absecon EMS with a complaint of chest pain. Travel on Eastbound Absecon Blvd. is currently shut down to one lane while utility companies make repairs. The accident is being investigated by Ptlm. P. Imberti #848 of the Absecon Police Department. Please contact Ptlm. Imberti at 609-641-0667 ext. 848 with any information.